Ski Jump slot is free to play and features familiar 5 reels and 3 rows, although it has only 10 paylines, which sets a narrow range of possible combinations. The game, however, has some sort of an absolution in its bonus round, which is very entertaining. The menu is very comfortable, actually, besides it is not possible to adjust the number of lines, but the adjustment of bet and autoplay feature is available. Genesis free play slots for fun commonly have well-designed symbols as regular ones, which show off what the theme is about from the first glance. This online slot represents important attributes, as well as presents and rewards that ski jumpers obtain. The Wild symbol is the sport’s ensign with three jumpers and a ‘Wild’ caption, which substitutes for regular symbols exceptionally, it appears only on reels 2, 3 and 4. The Scatter symbol is a bell with a ‘Scatter’ caption. 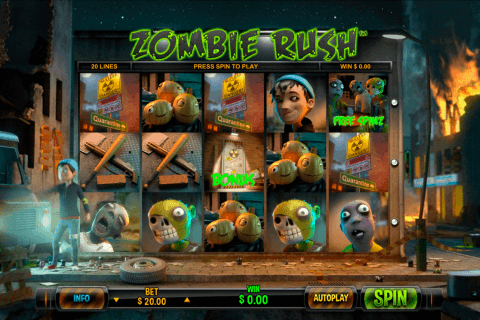 What about the bonus rounds, this game has some special particularities among the other free online slot machine games. Whenever you land two Scatter symbols, those reels get frozen and other ones re-spin. If you’re lucky to re-spin one or more additional Scatters, you a offered to play a ‘Ski Jump’ game, which is literally a bonus game. A new screen with a slope and a ski jumper appears. The player is to control the skier by pressing space or clicking. In the upper right corner is located a circle, which shows when to jump and land. The more it is filled, the more payment you get. 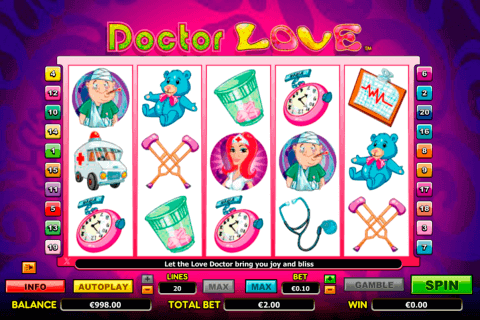 To get a more balanced slot, there also is an additional ‘Ski Jump Wild’ feature, which enhances your chances to win. Two skiers may appear randomly on reels two, three and four, replacing the remaining positions for Wilds ones. If they both land on the same position, the winning will be doubled. 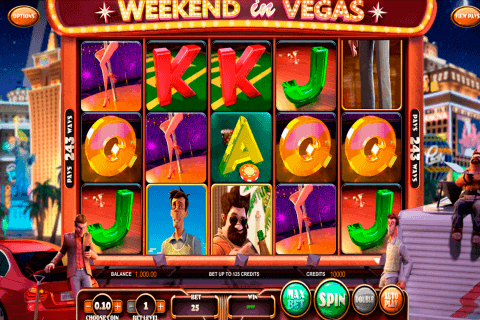 Free casino games with no download are animated slowly, which look like the reels are crawling. Ski Jump is certainly a dynamic slot, as well as the real sport is. Nothing excessive, unobtrusive soundtrack and thematic bonus round make this game what the name says exactly. A decent game to play by Genesis. The lack of paylines is compensated by the bonus round and additional Wild features. 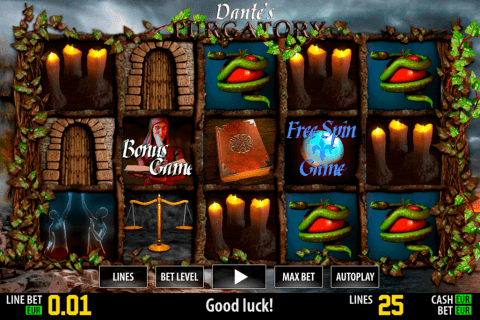 A suitable casino slot for both sports fans and gamblers.